“129th World Food Science and Technology congress” welcomes the researchers and the Foodies to explorer the world of food and technology. Food Science Congress 2019 has been scheduled to be held in Toronto, Canada during October 23rd & 25th of 2019. Food Science Congress 2019 aims at bringing together researchers, scientists, engineers, research scholars, industrial participants and budding students around the world to a common platform to share their experiences, new ideas, and research findings on all aspects of Food Science and Technology. The researchers will present the state of the art of expansions and technical elucidations covering wide range of topics in the fields of food science and technology. The conference will be complete, concise, clear and cohesive in terms of research related to food science & food technology. 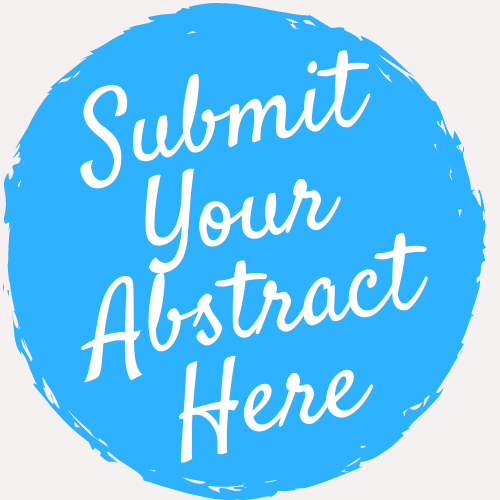 Food Science Congress 2019 includes invited lectures, paper and poster sessions, and panel sessions with prominent international experts and scholars. Educational opportunities: No matter how proficient you are at your business, everyone can cram & Working in research projects or business venture one can often be isolating, and without experience to a variety of points of view, we can miss new thoughts and trends that can impact future results & the didactic aspect this conference can represent you to new ways of accompanying your business and help you discover how to be more industrious. Networking with peers: Food Science Congress 2019 conference will provide a great opportunity to network. Often competitors from other regions of the country can become valuable resources for referrals and best-practices. Avoiding peers for fear of others discovering your competitive advantage can actually limit your own success. Collaboration is the way to approach networking. While there are those whose intentions can be suspect, most people can help each other uncover ideas and spark inspiration when they get to know each other on a personal level. Expand your Business: Food Science Congress 2019 is a place where you can learn more about the current business climate. Discovering innovative products and services for your business is necessary to stay competitive in today's fast-paced world. Plus, these vendors who sell to your industry fully grasp what is happening inside your competition. Invest time with the sponsors at the event and turn them into your friends and allies. Have fun. Being in research or business should be rewarding and fun. All work and no play can get old fast. Food Science Congress 2019 can add a layer of enjoyment to managing your career growth by mixing a social aspect into your learning and industry branding efforts.